What Led To Jet Airways Suspending All Flights? Thomas Cook is reportedly looking to sell its aviation arm. This comes following a year in which many airlines have struggled. The main reasons being fuel prices and poor exchange rates. Just this week Simple Flying reported that German low-cost carrier Germania had entered bankruptcy. Thomas Cook could be particularly attractive to Virgin given their network of routes. Virgin Atlantic is in the process of acquiring Flybe, however, last week the deal was uncertain as Flybe shareholders tried to block the deal. 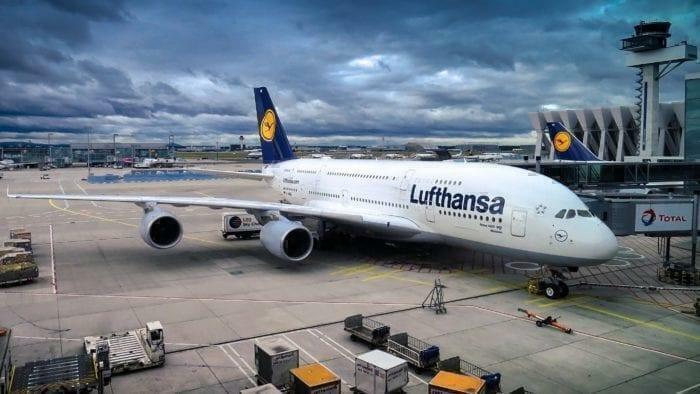 According to the German publication Süddeutsche Zeitung, Lufthansa is also interested in Thomas Cook, having already held informal talks with the airline. Thomas Cook’s Aviation Arm was founded in 2003. The airline offers charter and scheduled flights predominantly from Gatwick and Manchester. With 28 aircraft, the airline operates flights to 72 destinations. The airline also has two subsidiaries. Condor in Germany, and Thomas Cook Airlines Scandinavia. 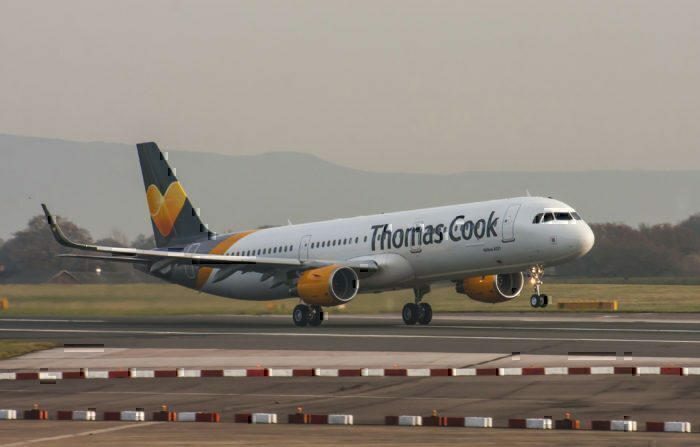 The majority of Thomas Cook passengers travel as part of a package holiday sold by Thomas Cook, however, the airline will also sell flight only tickets for its flights. Thomas Cook currently operates a fleet comprising of A321 and A330 Aircraft. These are used for short and long range flights respectively. Lufthansa are reportedly interested in Thomas Cook. Along with many airlines, 2018 hasn’t been a good year for the carrier. The airline experienced a particularly poor summer. In fact, in November, Thomas Cook suspended its dividends. This is when the airline announced its profits would be even lower than a previously amended forecast. Many airlines have suffered recently from a variety of factors. The cost of aviation fuel rose particularly high in 2018. This affected everybody from Emirates down to the likes of Flybe and Norwegian. Other factors which have affected the aviation industry include poor exchange rates and the uncertainty surrounding Brexit. Should Virgin Acquire Thomas Cook? Thomas Cook has some routes which seem perfectly suited to Virgin Atlantic. Examples of these would include Manchester to San Francisco and London Gatwick to Cape Town. As such, it could be beneficial for the airline to at least explore purchasing Thomas Cook. 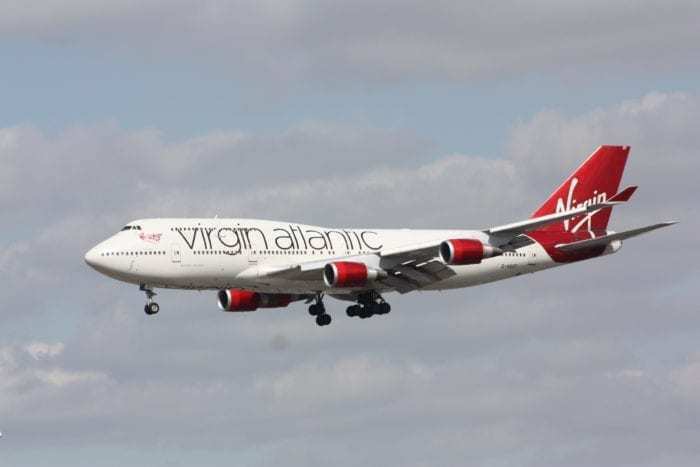 These are routes which would lend themselves kindly to the Virgin Atlantic network, which focuses its efforts on long-haul flights. Additionally, Virgin is currently looking at re-entering the regional market with its acquisition of Flybe. Obtaining the Thomas Cook A321s would allow the airline to operate short haul flights to destinations around Europe. For example, to the Costa del Sol. However, Virgin Atlantic also has a lot on its plate with the Flybe deal. With this purchase still fresh if it goes ahead, Virgin may not want another on so soon after. It already has to think about repainting all the Flybe aircraft, in addition to integrating the short haul network into its own. Do you think Thomas Cook would be a good purchase for Flybe? Let us know in the comments down below! I won’t be so optimist for this airline as the Brexit isn’t so far away. if UK airlines can’t fly from the UK to EU or vice versa, some are gonna die pretty quickly. I don’t think this would be a good fit for Thomas Cook. Whoever they sell to TC are going to want a guaranteed supply of flight seats to ensure it can continue selling packages. essentially Virgin would have to guarantee a supply of seats to one of Virgin Holidays competitors for years to come.